﻿Home Occupational Therapy Services ﻿provides experienced & registered Occupational Therapists to assess your home or rehabilitation needs. We will enhance your safety and independence, helping you to keep an active lifestyle. 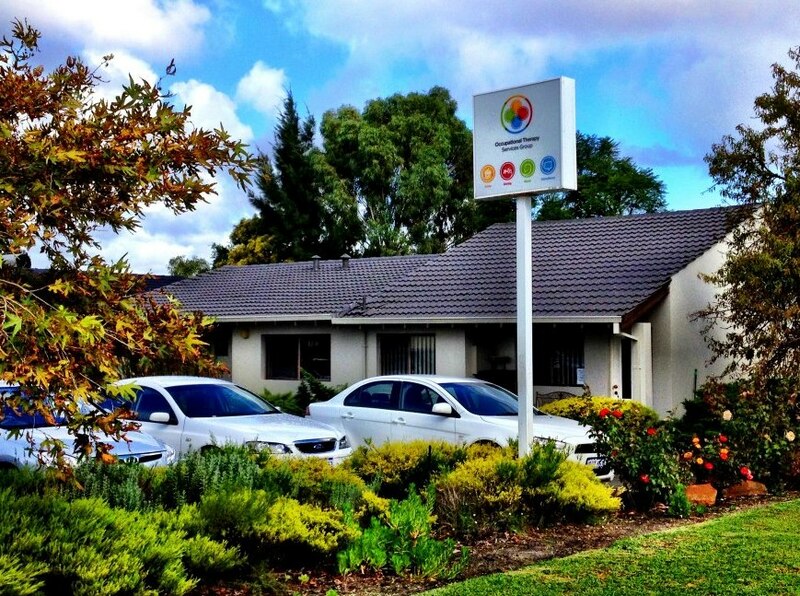 We aim to keep you and your family members in their own home and community. 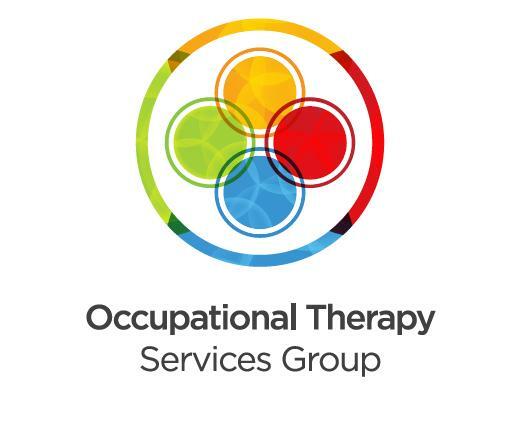 Occupational Therapy Services Group was established in 1982, and has since become a highly regarded occupational therapy practice located in the Perth metropolitan area. Our home services was the first service established in the group and our therapists have over 85 years of combined clinical experience. We conduct thorough, accurate and comprehensive assessments. 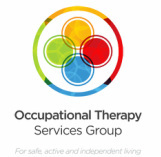 We are passionate about Occupational Therapy & achieving the best outcomes for our clients and referrers. We also conduct ongoing professional development to ensure quality services to our clients.